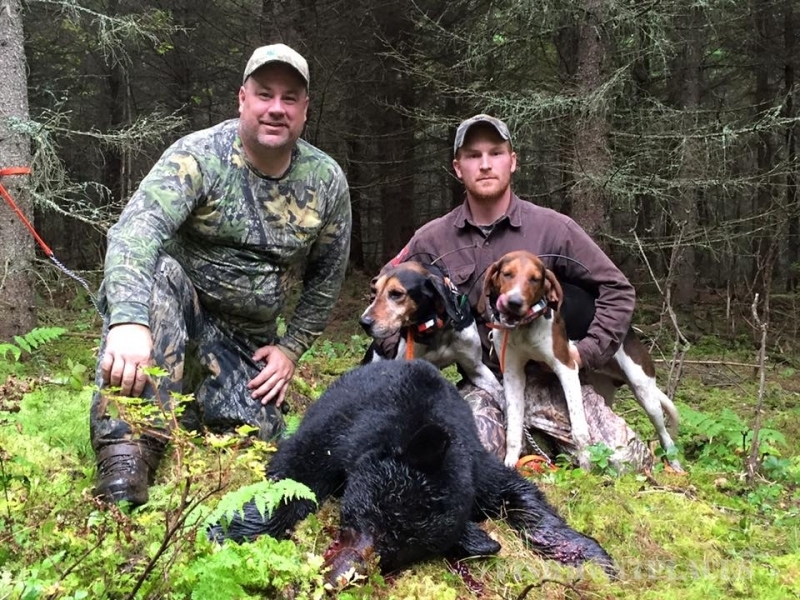 Northeast Wilderness Outfitters offers guided Maine black bear hunting, moose, turkey, snowshoe hare, trophy whitetail deer and upland game bird hunts. Seasoned hunter or newcomer, we will provide you with a skilled and experienced guide and an expertly guided hunt. 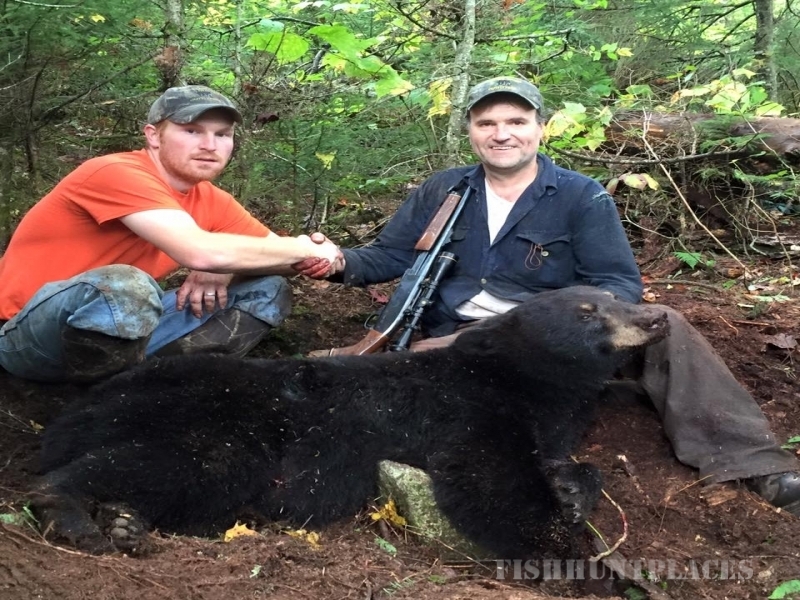 Traditional Maine black bear hunting over bait is an experience you will not soon forget. The Registered Maine guide is as much a tradition as it is a professional designation. 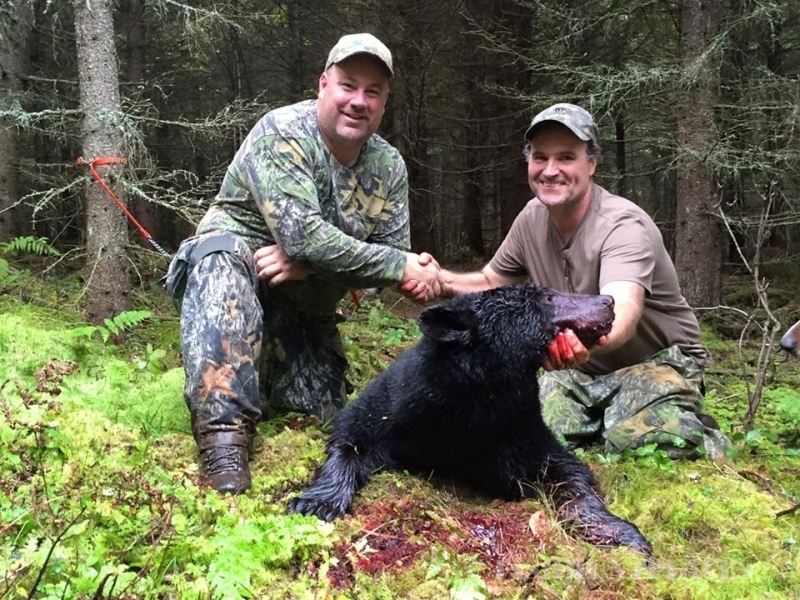 At Northeast Wilderness Outfitters we do most of our guiding one to one with our guests. This sets us apart from many other guide services and is in keeping with the best of Maine guide tradition. By operating in this fashion, each guide fully dedicates his attention to ensuring your safety, enjoyment and success in the field. 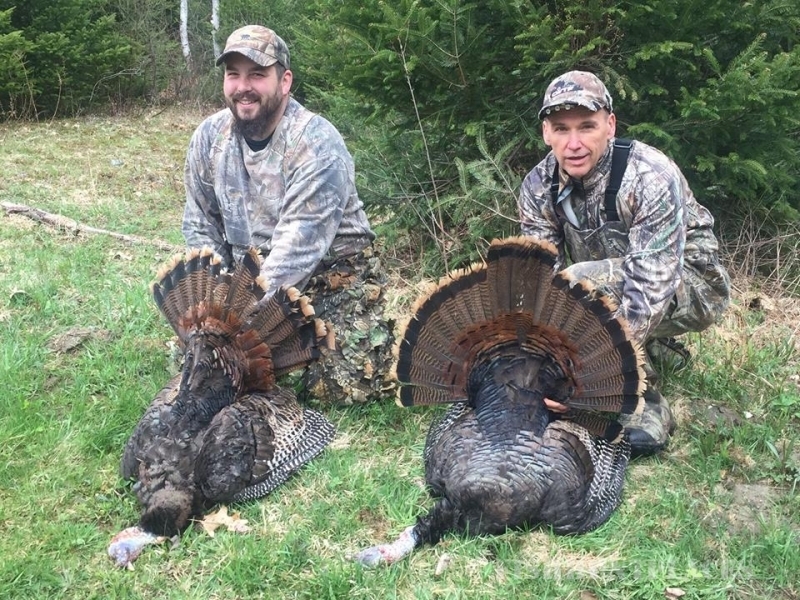 Take a moment to browse through our website and familiarize yourself with all that Northeast Wilderness Outfitters has to offer, and feel free to contact us with any questions that you may have.